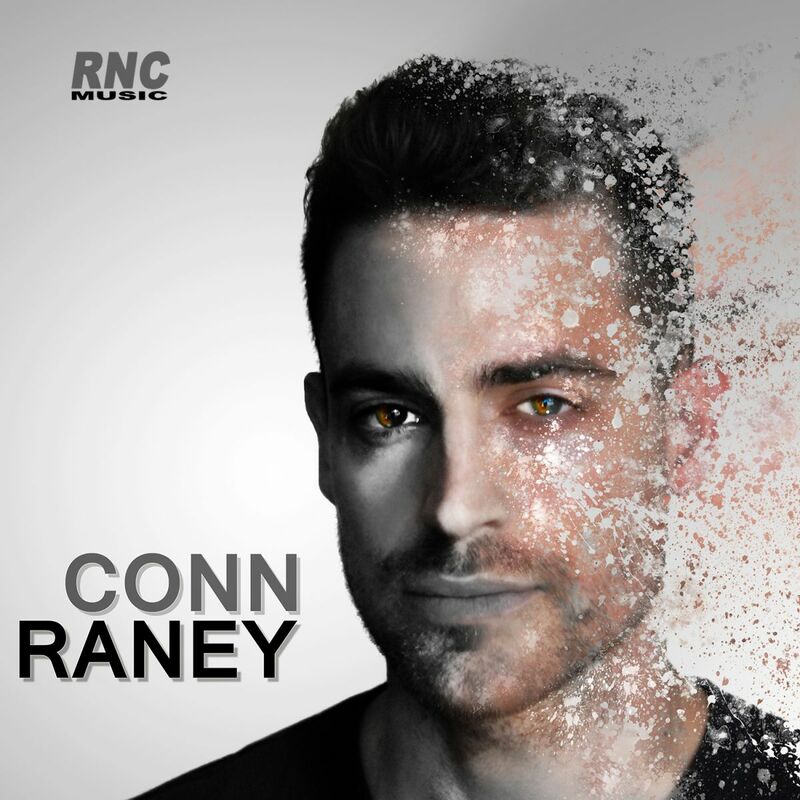 CONN RANEY - "My Baby"
Los Angeles has another brilliant songwriter in town, and we are proud to present this, his latest song. "My Baby" is a catchy pop track with a dance infused beat and a top notch vocal performance. Released along with a big room club remix signed U4Ya!